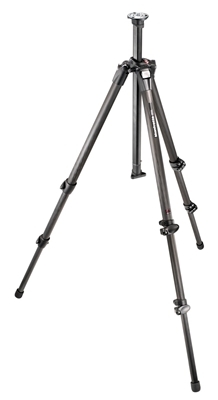 The 804RC2 is a 3-way photo head constructed of ultra-durable and lightweight technical polymer. 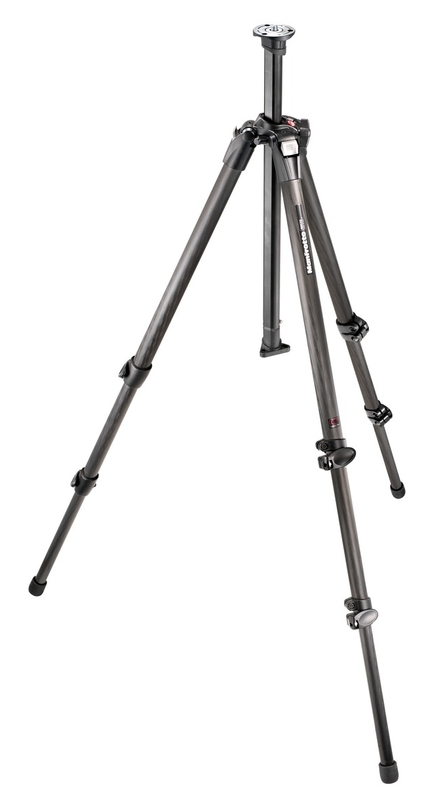 The 804RC2 easily withstands the daily rigors of the professional photographer. A unique spring feature has been added to the 804RC2 to assist in the tilt motion of the head to compensate for heavier, off-center loads. 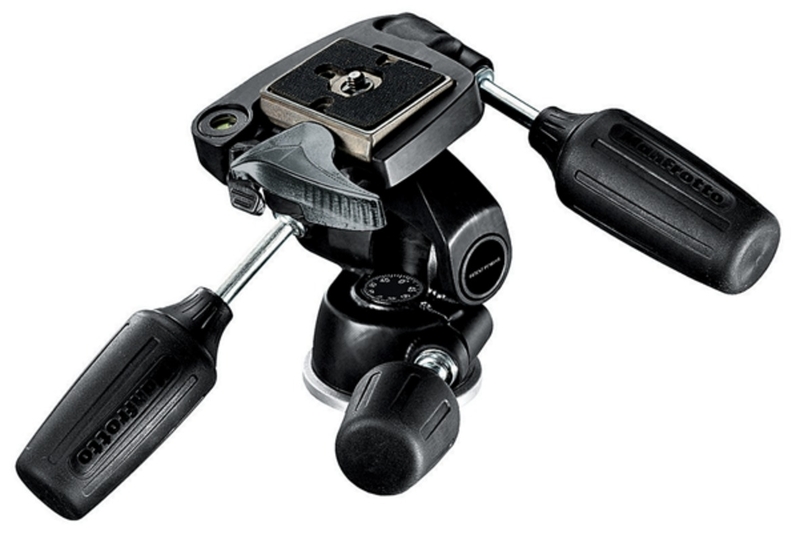 Ergonomic and newly designed handles fit comfortably in the hands, while the standard quick release plate fi ts snugly in the low-profile receiver.